In last article I cover bodyweight workout. Only bodyweight workout with proper food will bring you healthy good looking body, but I prefer mix bodyweight with weight workout. When you start using some weights, no mater how strong you are ,at beginning better use some lighter weights to learn some technique and prevent some injuries. I truly recommended you to start at least 2-3 months with only bodyweight, until you get stronger and your muscles adopt to exercise. In article with bodyweight exercises I write about basic exercise, I will do same here, basic exercise with weights. You developed your body with basic compound workout. 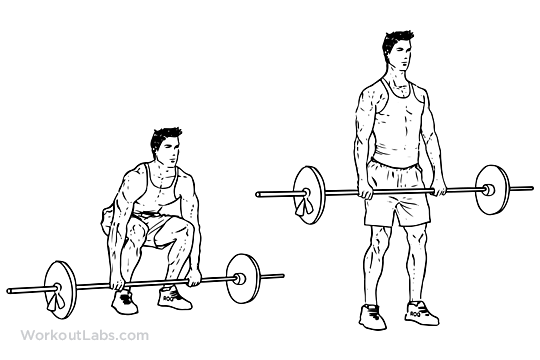 Compound exercises work more muscle group at same time. After you become strong and muscular, than you can see what body part lags behind the rest of the body. After that you can add some isolated exercises that work only one muscle group, but you don´t want to do that at least first 2-3 years. 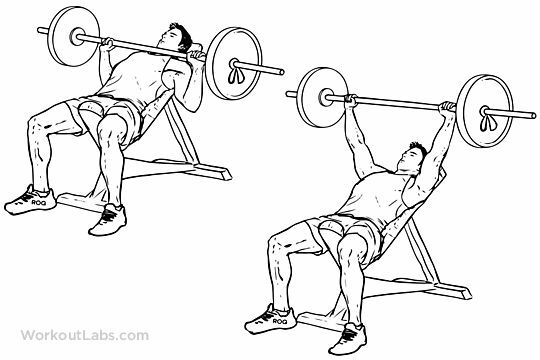 This exercise will developed you big wide chest, but it works on triceps and front shoulders. Do it slowly and steady with proper technique. Same as bench press. It work same muscle but from different angle. This is best exercise for your back, but this workout developed your hole body. 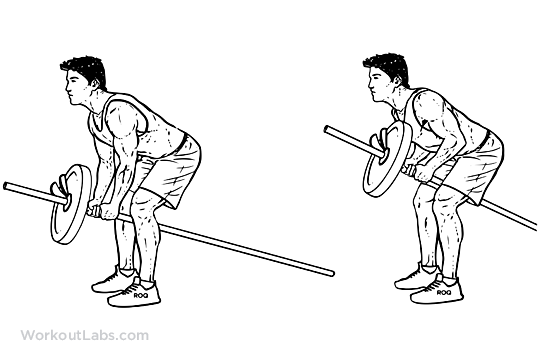 Watch out how you perform deadlift you can mess up your spine, so it will be excellent if you have someone to show you technique at beginning and start with lighter weights. Watch this youtube video and watch yourself in the mirror or record yourself with camera, and match up with performance on youtube. One more excellent back exercise, It works primarily your back, but also work your biceps and your back shoulder. It´s developed your legs. 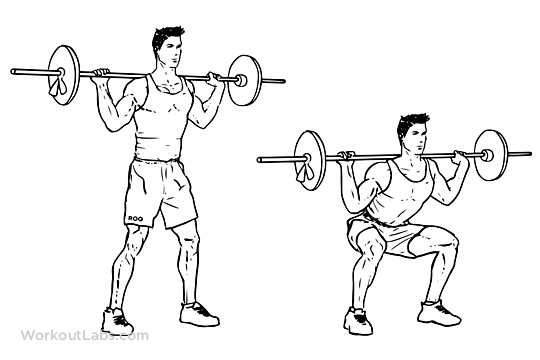 It´s best exercises for your legs, but watch out how you perform squats, one more exercise where you can mess up your spine. It´s developed your whole shoulder. This is some basic workout, you can add some bodyweight exercises and you can add some exercises for legs and shoulders to hit them from another angle for some better and quicker results. These are basic exercise for developed your body. Join bodyweight exercises to these and you will have excellent workout routine. It´s all depend how many time per week you workout. If you do it 4 times you can do upper body one day than lower body other day. If you are interesting in bodybuilding and want something more!! You have bodybuilding blog and ultimate bodybuilding book here. Get familiar wit blog content and man behind blog. You will progress faster and easier fallow his advice.